Aloe Vera, also known as Aloe or Barbados Curacao Aloe is, among other things, a succulent. The morphology of Aloe Vera is diverse as it is divided into more than 300 different Aloe Vera varieties worldwide. Aloe vera belongs to the lily family as well as tulips, onions, garlic or asparagus. It is a persistent plant and history has it that this medicinal plant is native to North Africa. There are thousands of species of succulents classified in several plant families. Most belong to the Aizocaceae, cacti, euphorbia and Crassulacean. 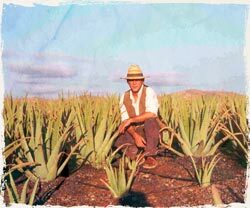 AbsolutAloe plants organic and natural aloe vera on our farm in Fuerteventura. We strictly follow the requirements and standards of the CRAE certificate (Consejo Regulador de Agriculture Ecologica de Canarias). Normally many people think that Aloe Vera is a kind of cactus because of its spines. Depending on the type of aloe vera they can be more or less sharp, but in general, they are not a problem as many cactus species are. 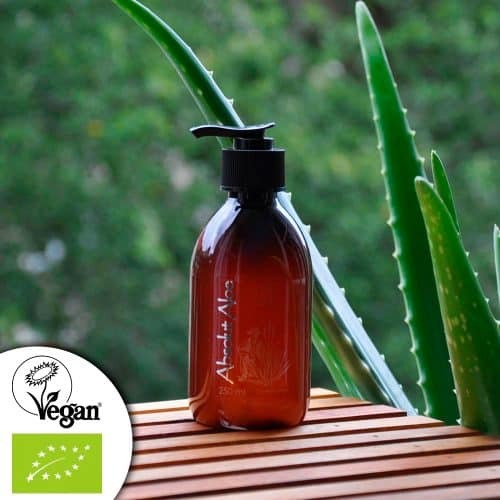 Aloe vera is a succulent, it belongs to the plant family that stores water in its roots and leaves. If an aloe plant is healthy and in good condition, we can see how the leaves are beautiful and thick which means that they have a lot of aloe vera pulp in them. It is precisely this juice which is loaded with exceptional properties that makes it the undisputed queen among medicinal plants. Of the 350 species of Aloe Vera that exist in the world, it is the Aloe Barbadensis Miller that is known for its therapeutic properties. Therefore it is known as Aloe Vera, which means “True Aloe”. Organic Aloe Vera in the Canary Islands. The organic Aloe Vera plant (Aloe Barbadensis Miller) that we grow in the Canary Islands has an average size of about 60 cm, is light green when not exposed to the sun and regularly watered, and turns brown when exposed to much sunlight and too little water. The Aloe Barbadensis Miller is cultivated because of the flesh of the leaves. 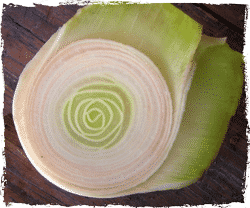 If you make a cut in one of the leaves, you can see that a greenish-yellow liquid, called aloin, will leak out: a product with a bitter smell and taste that used to be used in the production of masterbatches, which is also a strong laxative. The remaining juice consists essentially of 18 of the body’s 20 amino acids, seven of which are essential, as well as polysaccharides, vitamins, carbohydrates, proteins, minerals, trace elements, acids, organic salts and enzymes, up to a total of 200 different substances that improve the daily functioning of our body. 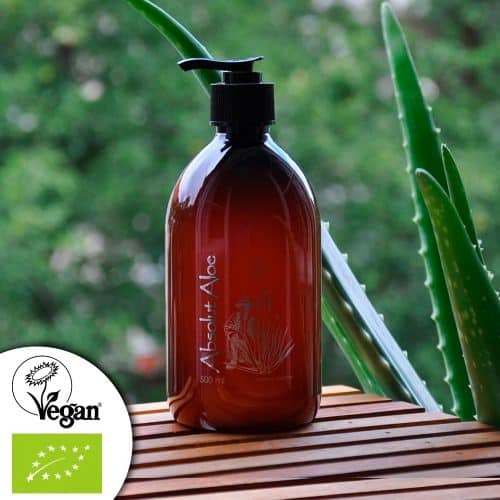 The secret healing power of Aloe Vera is a powerful effect of its active ingredients to interact. The offshoots of the Aloe Vera plant are separated from the mother plant when they are about 15 cm long. The leaves are between 40 cm and 50 cm, of 7 cm of 10 cm grouped in a basal rosette, with small teeth. The root system of Aloe Vera and the drip irrigation, two very natural ideas.